Please note that this list represents the application for and issuance of Measurement Certificates to/by Australian Sailing (formerly Yachting Australia) in the last four years. Dates of change are recorded where the entries are known with reasonable surety. 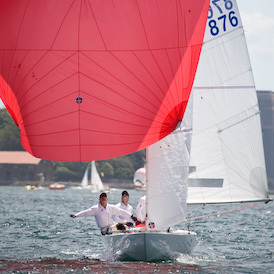 If any owner disputes any entry in the list then they should contact the Association Treasurer, David Healey, at treasurer@etchells.org.au including a copy of their current Measurement Certificate. 3-Mar-2011 916 BIRDIE SAILABILITY WA INC.